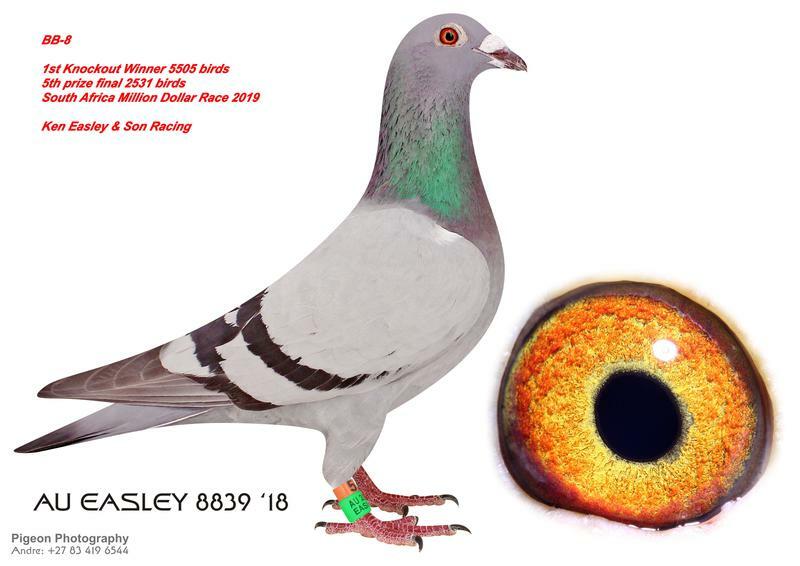 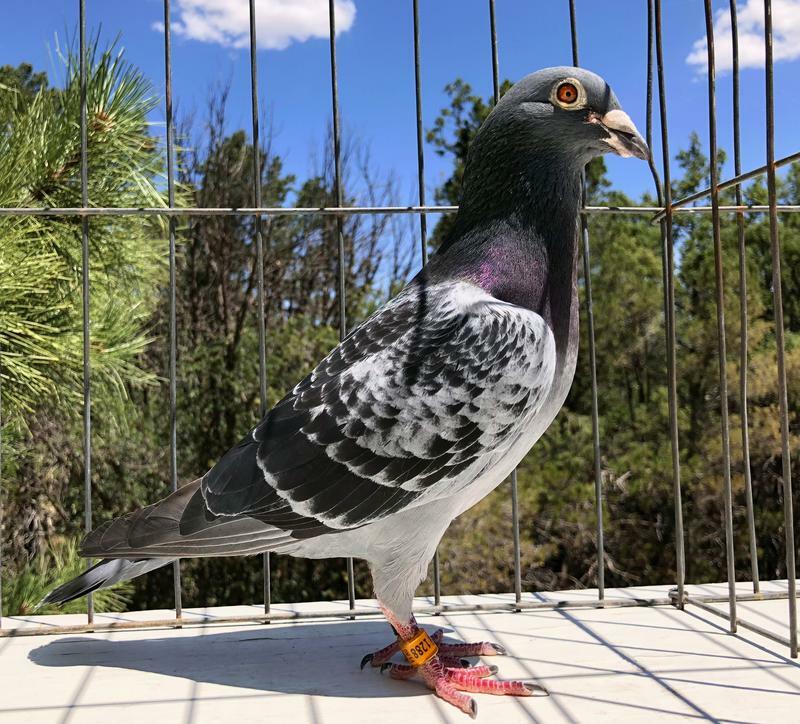 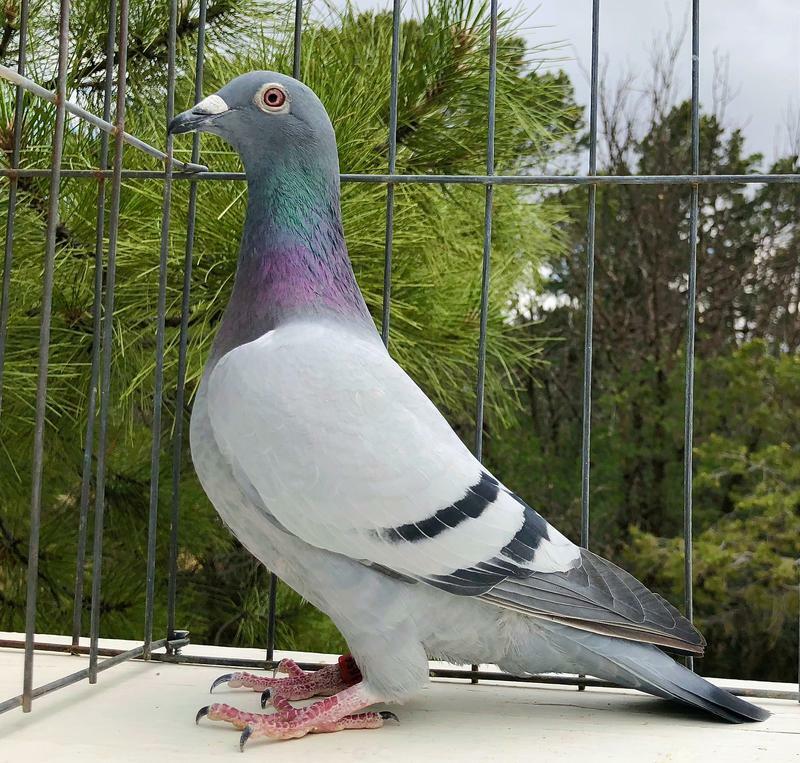 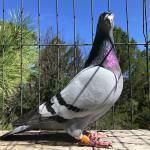 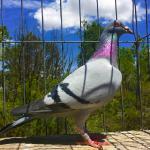 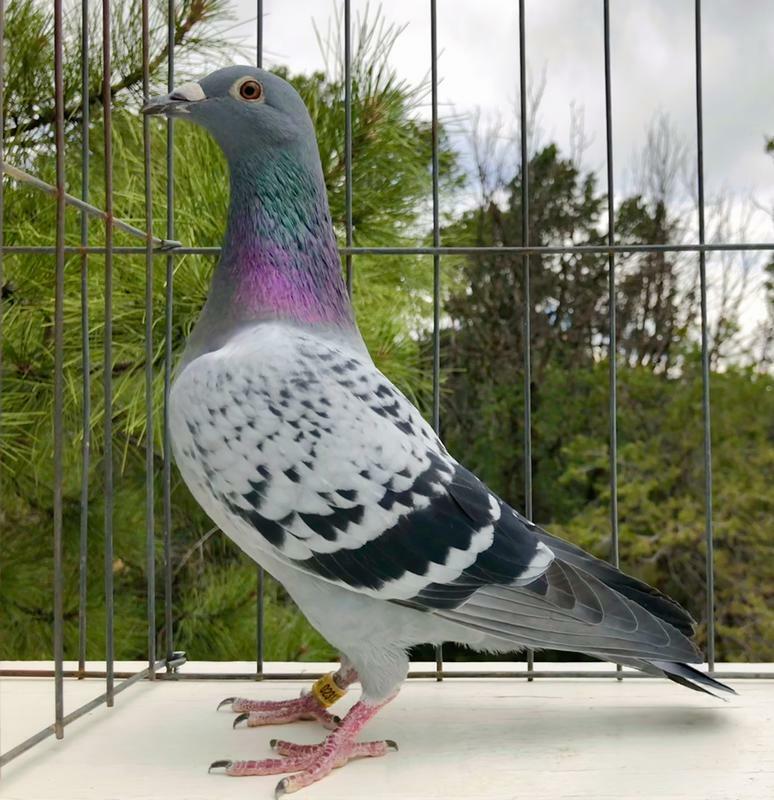 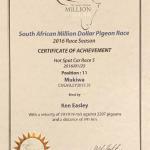 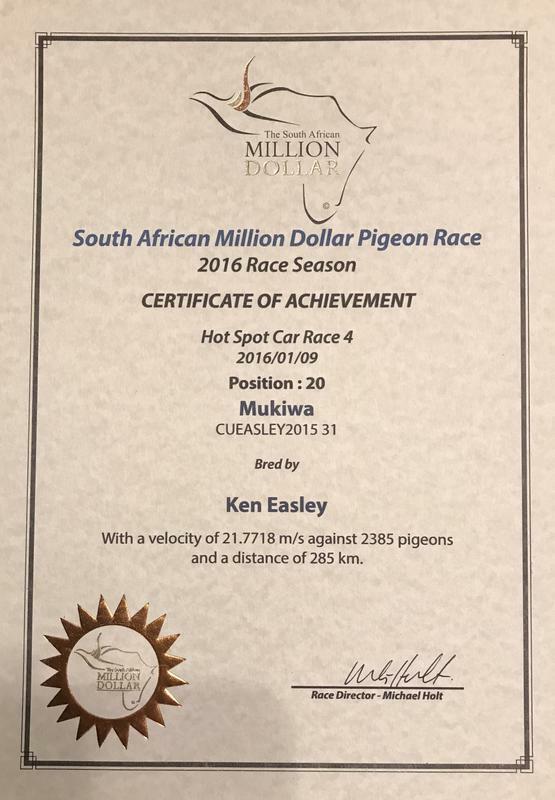 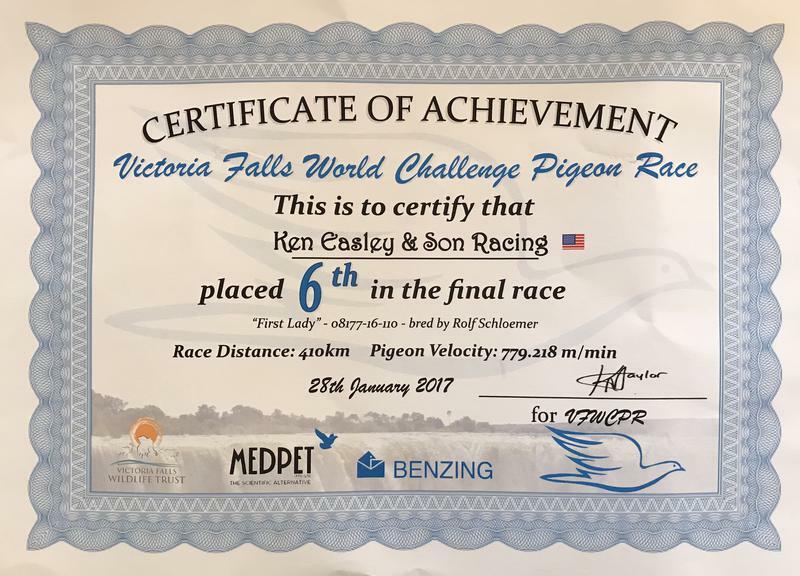 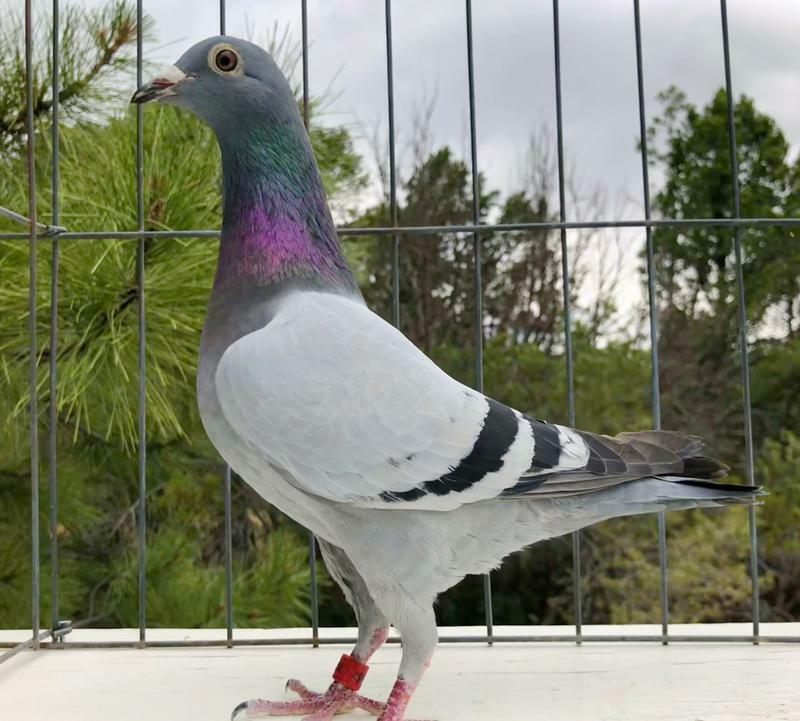 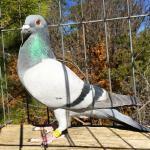 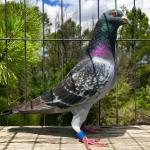 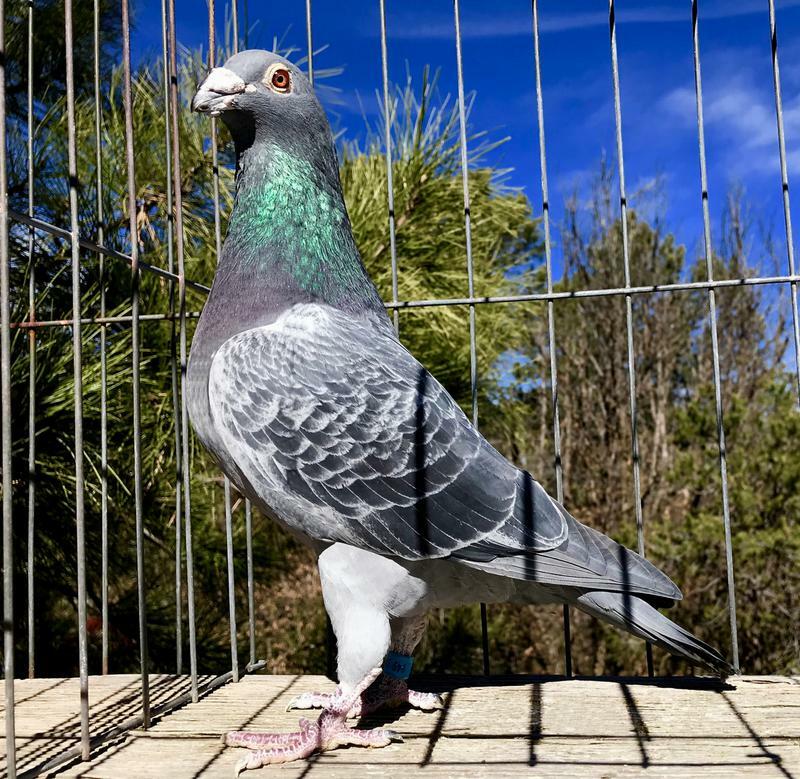 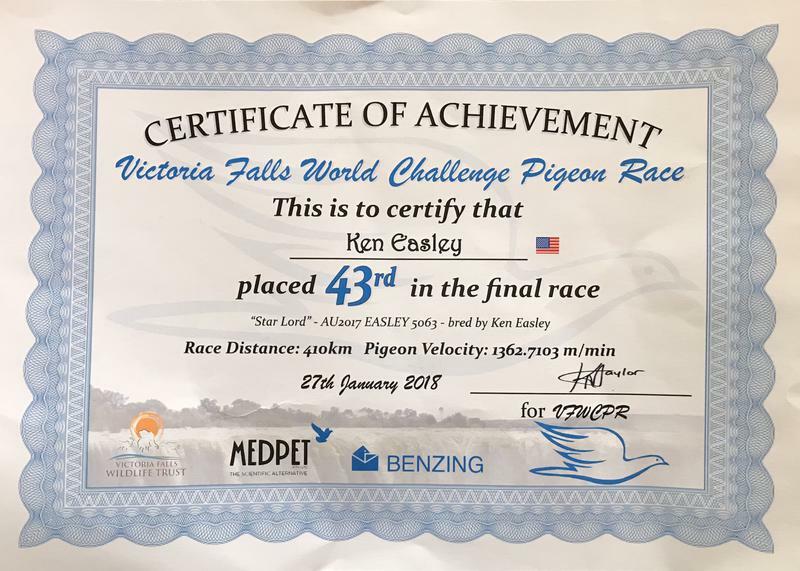 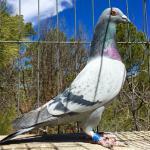 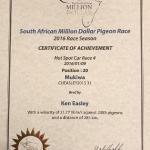 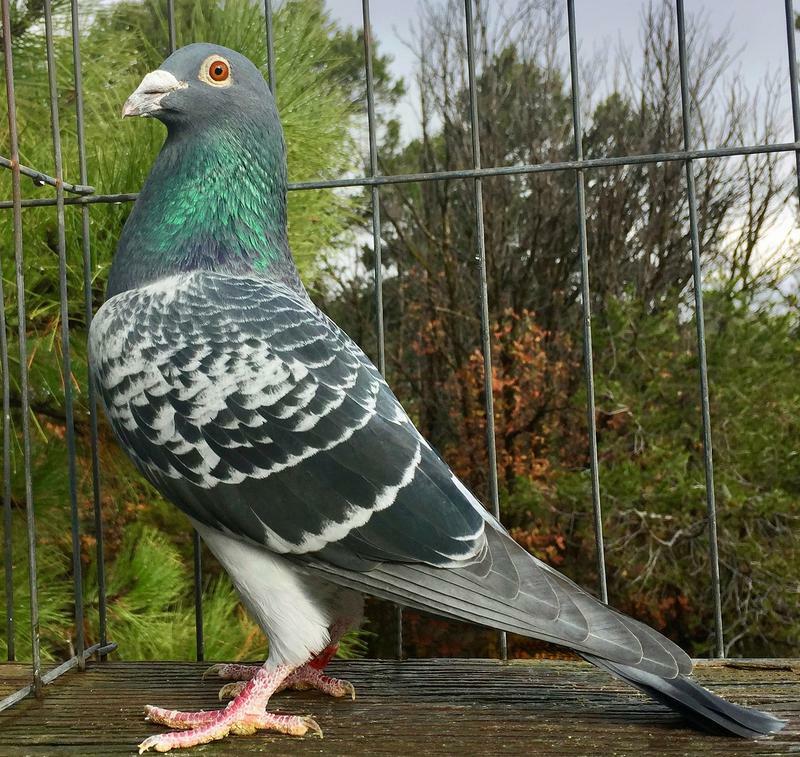 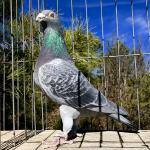 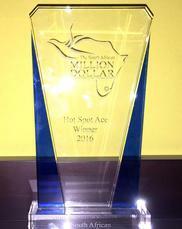 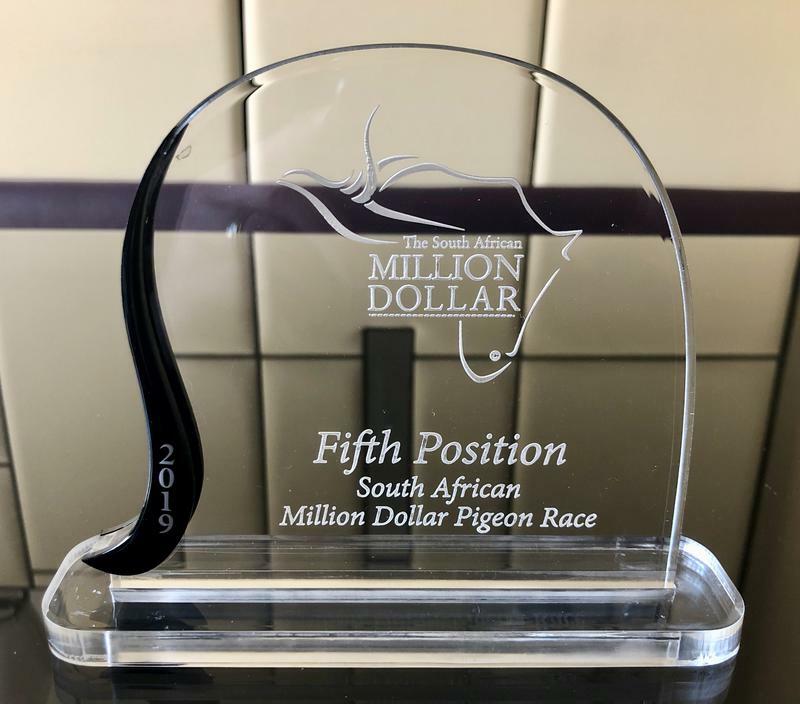 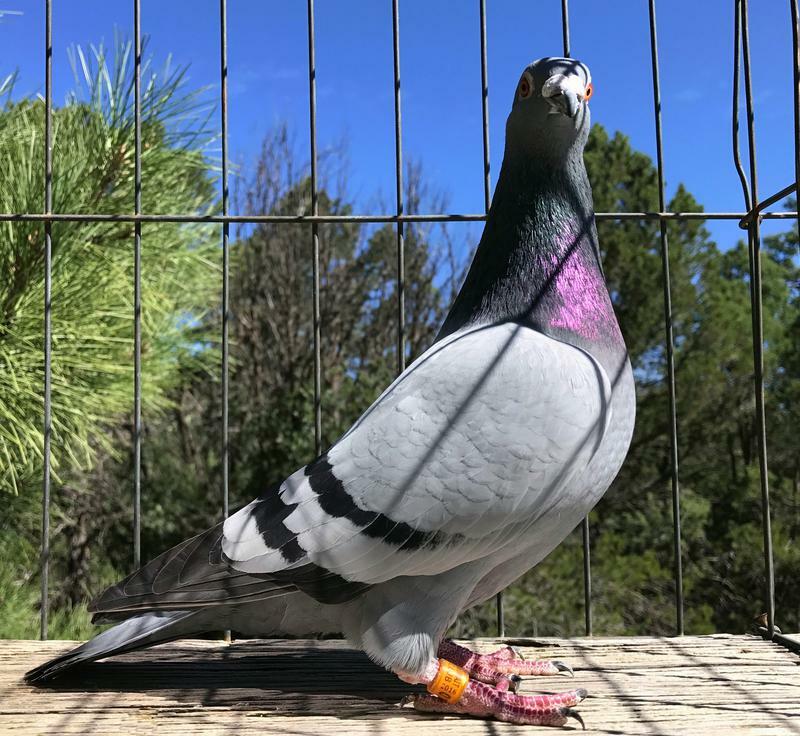 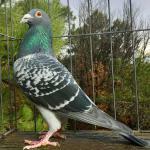 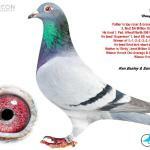 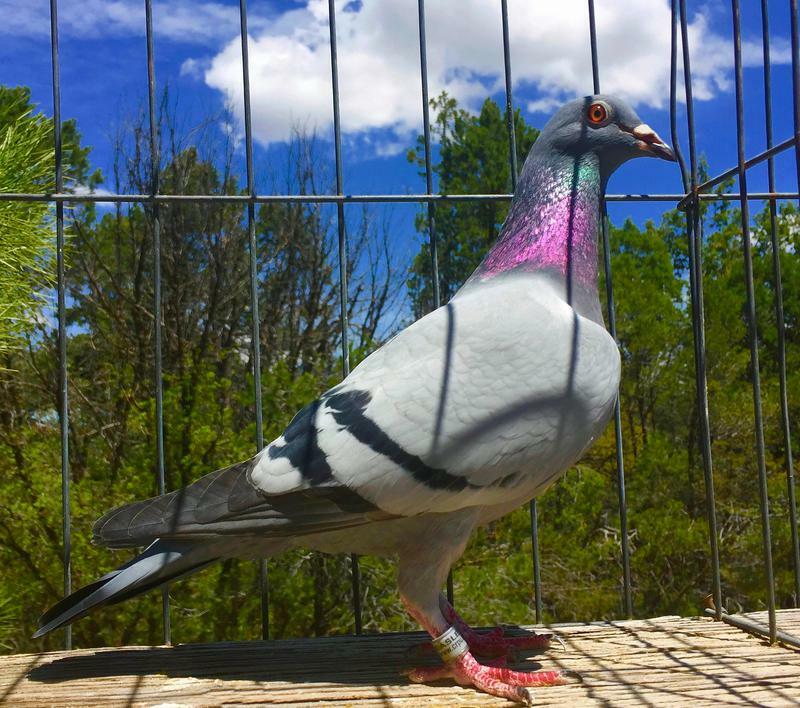 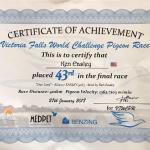 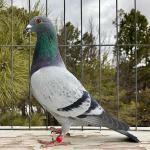 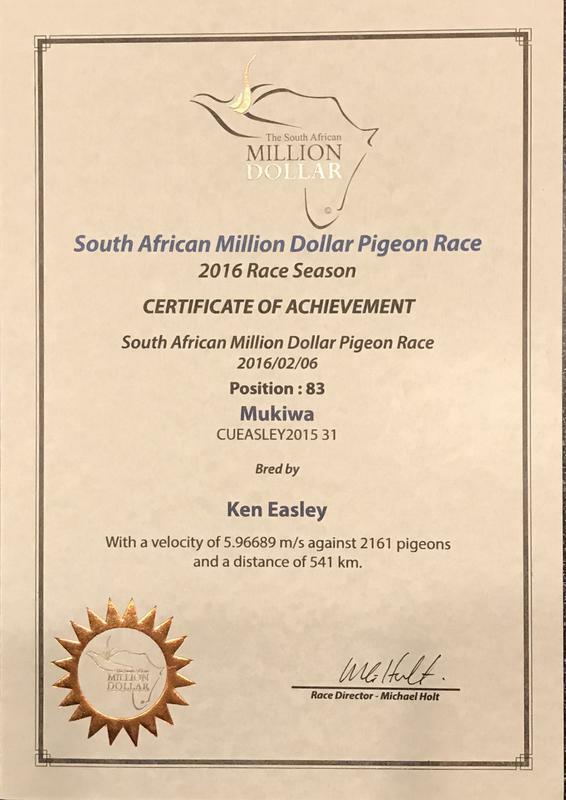 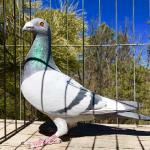 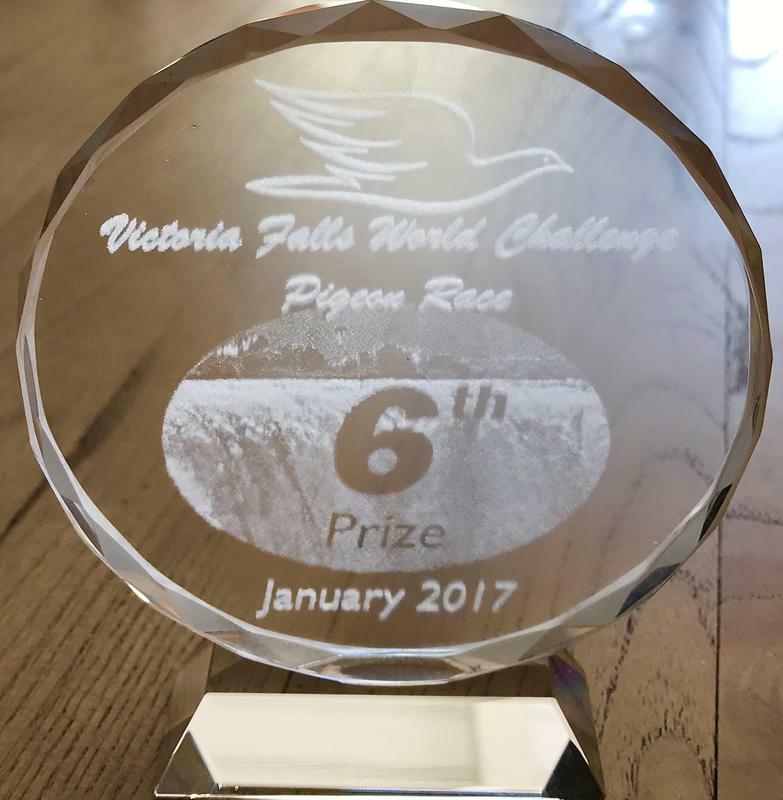 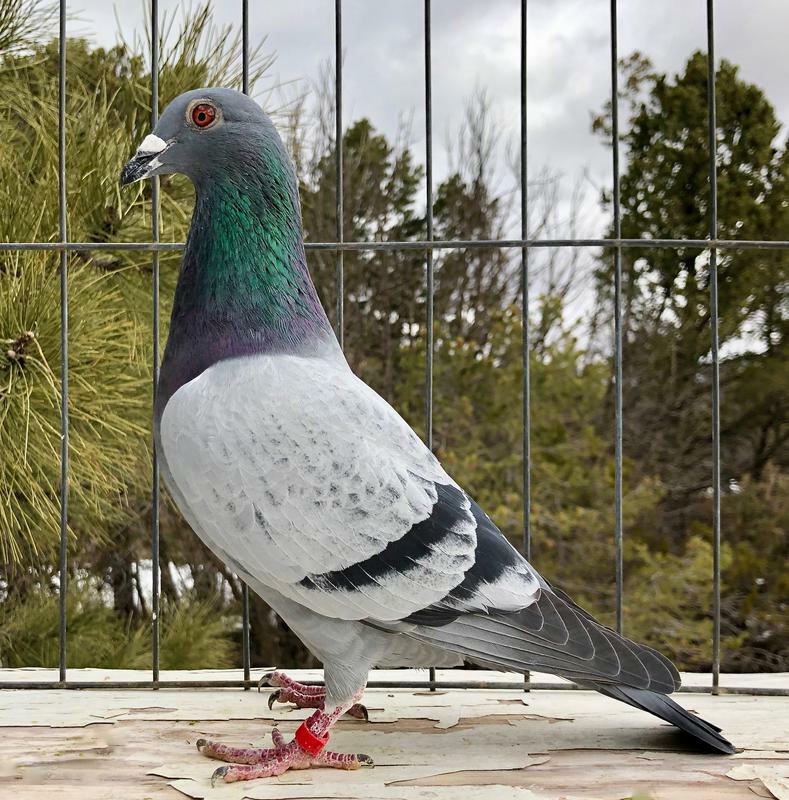 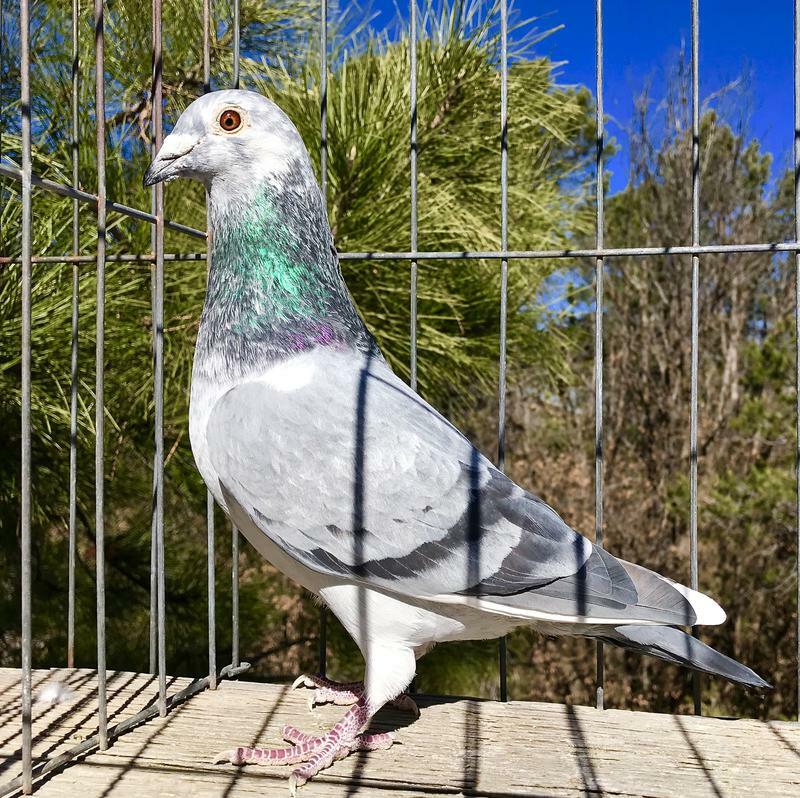 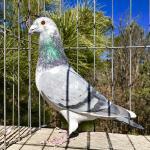 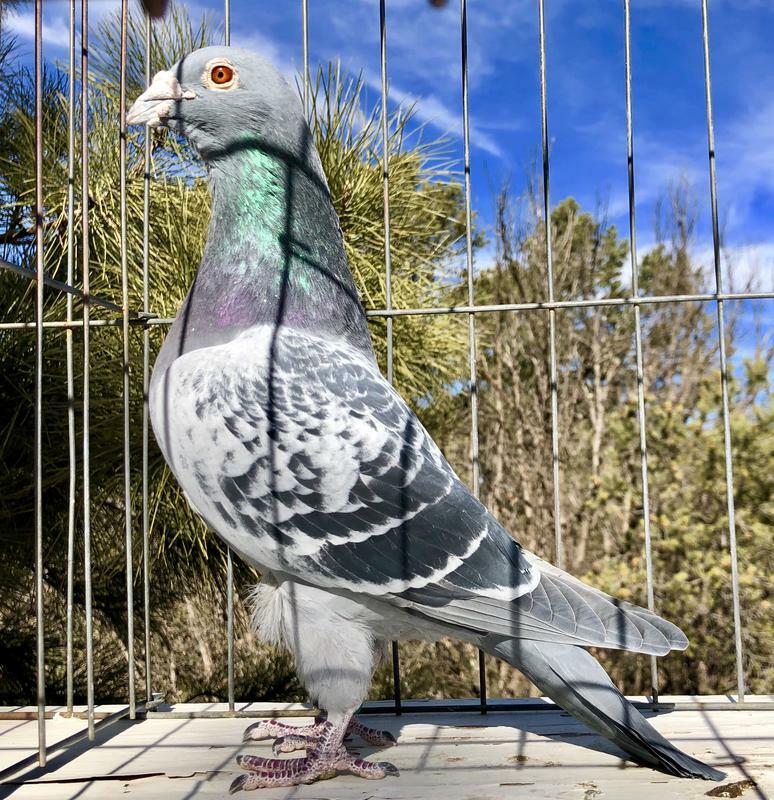 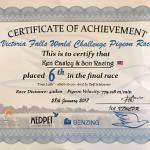 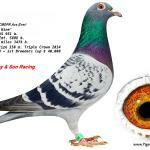 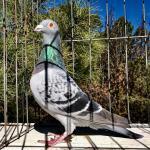 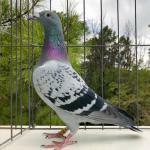 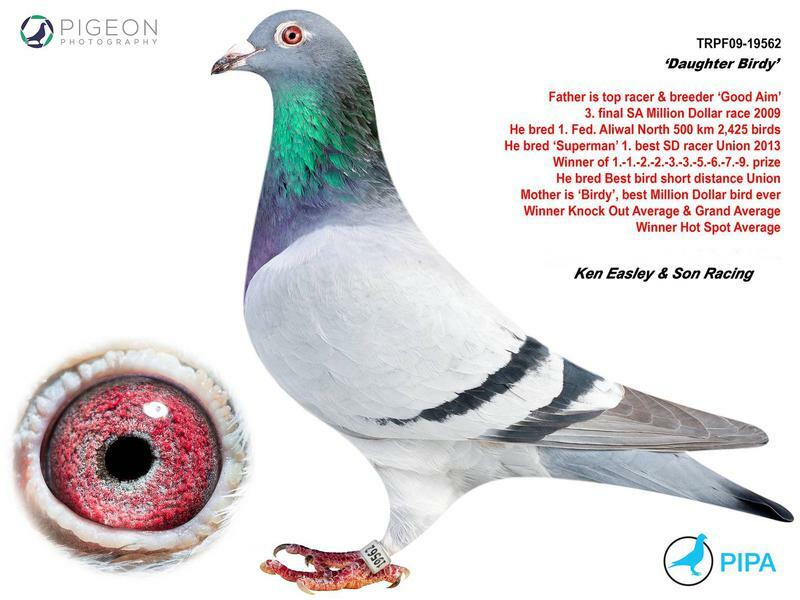 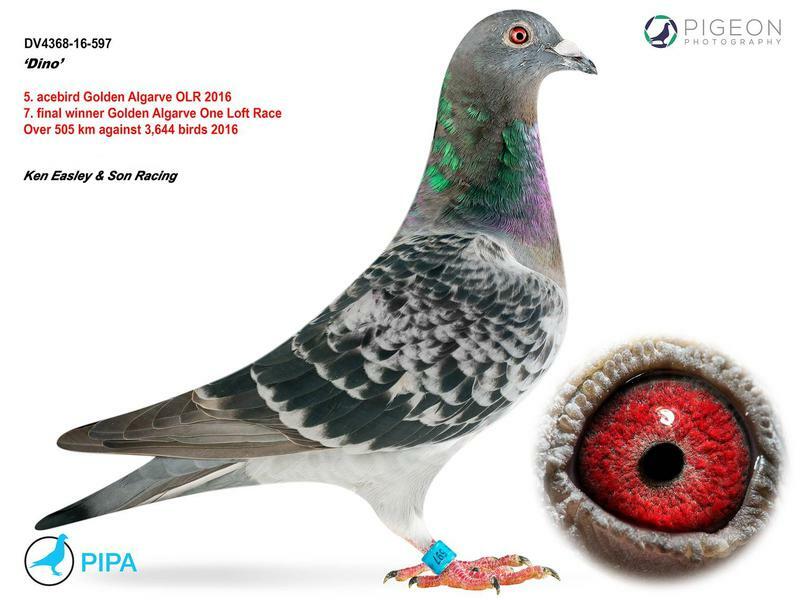 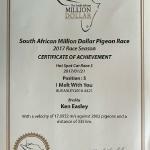 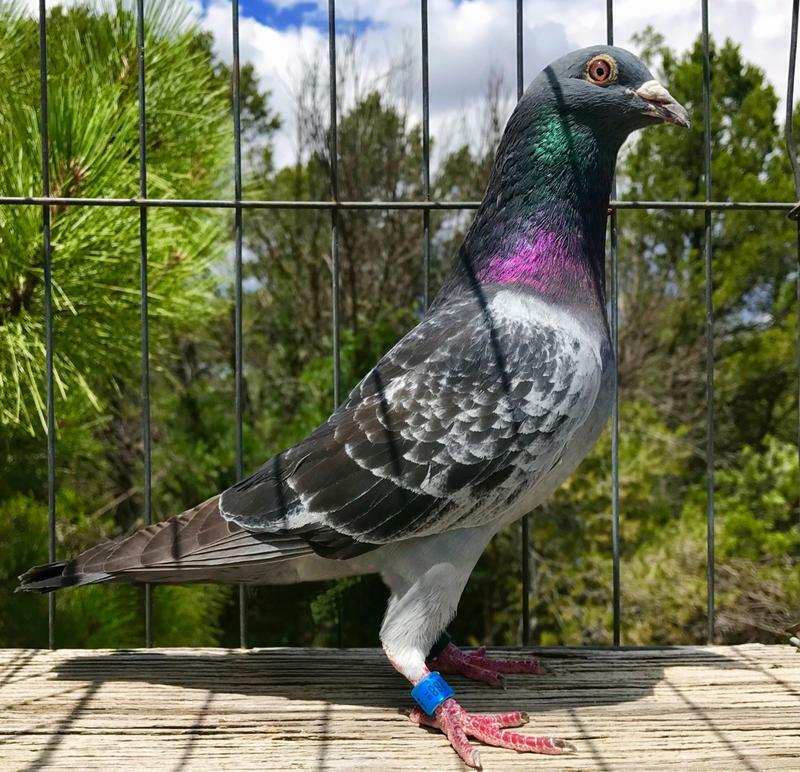 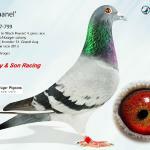 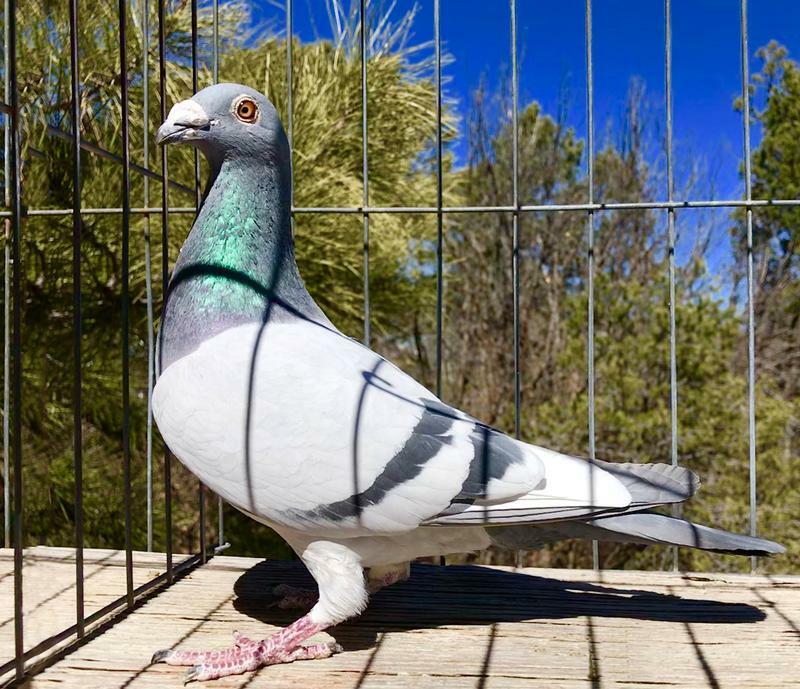 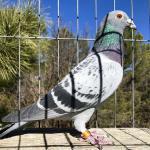 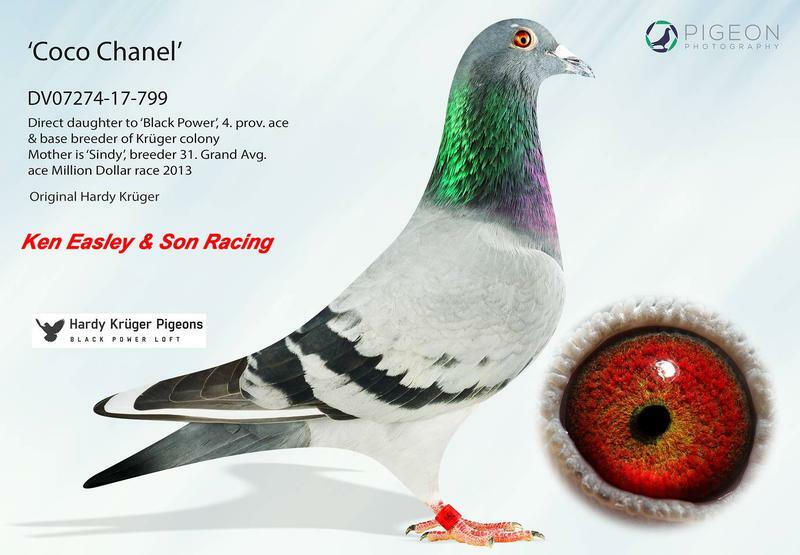 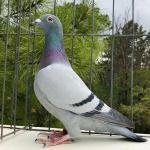 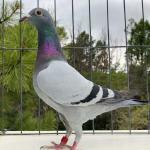 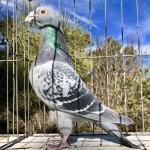 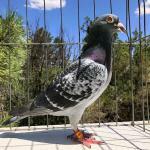 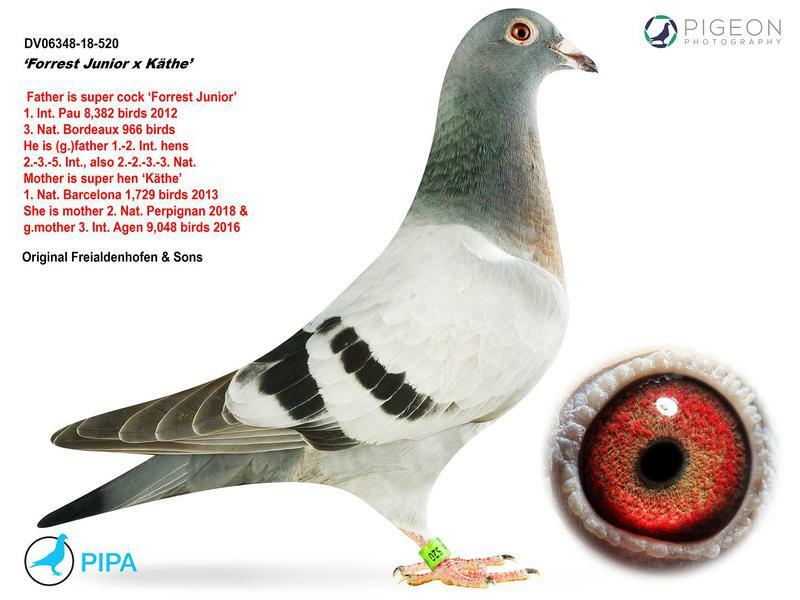 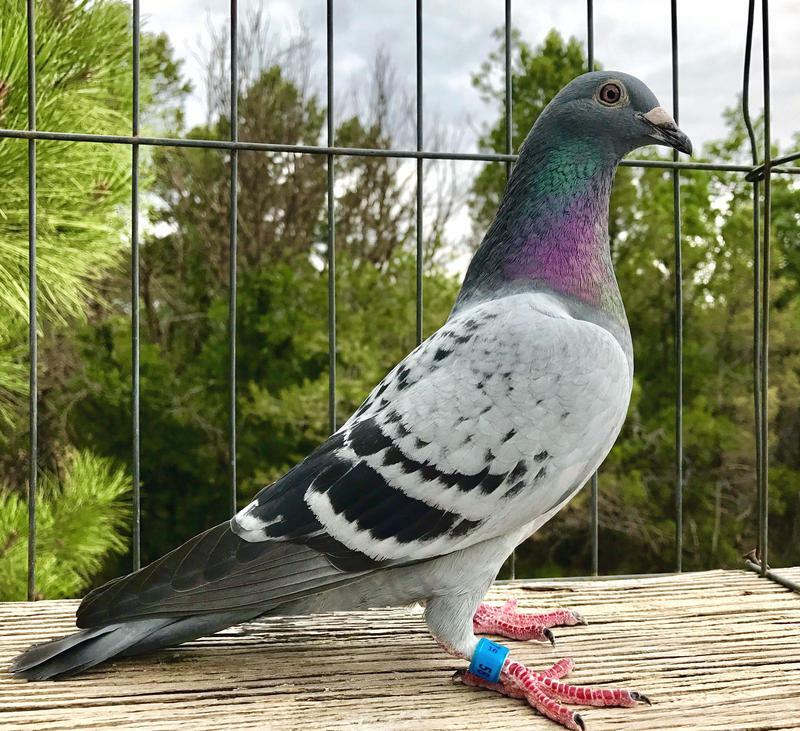 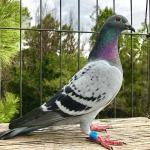 We are a family owned racing pigeon loft, specializing in breeding the fastest, toughest, most consistent racing pigeons possible. 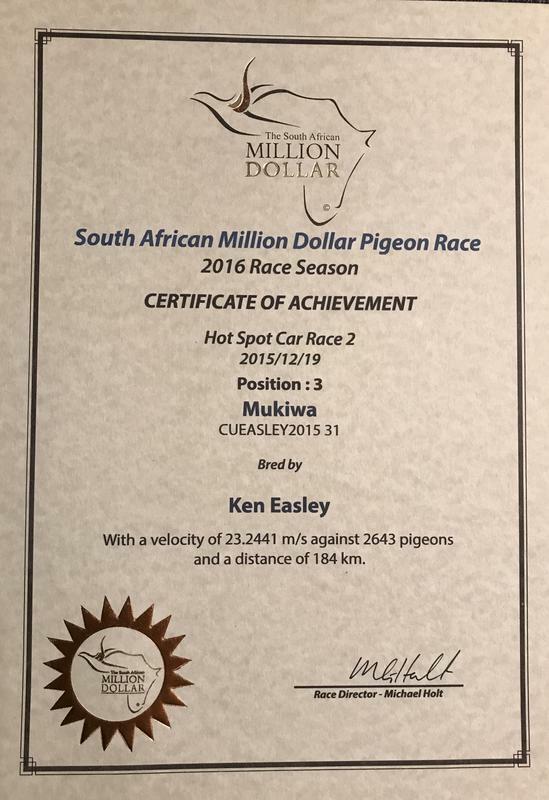 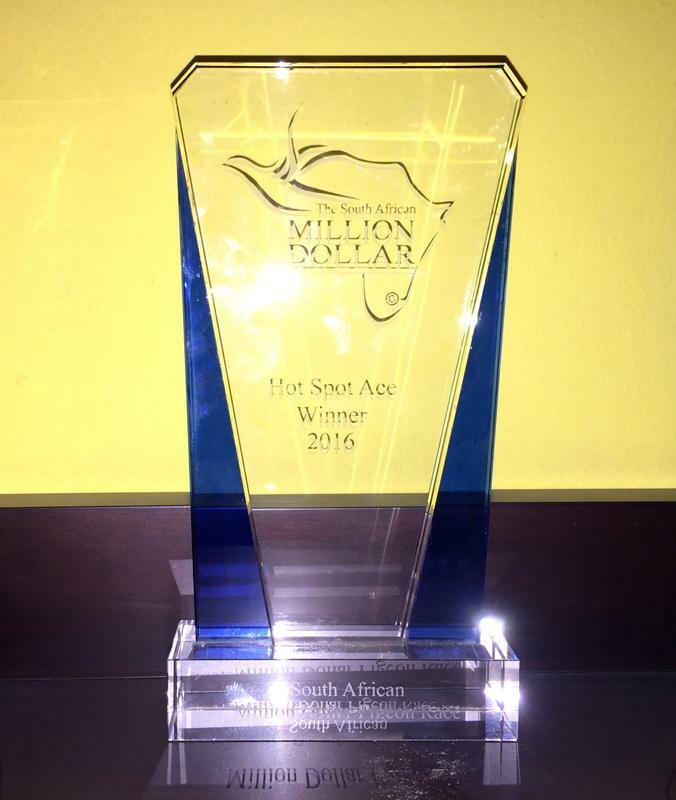 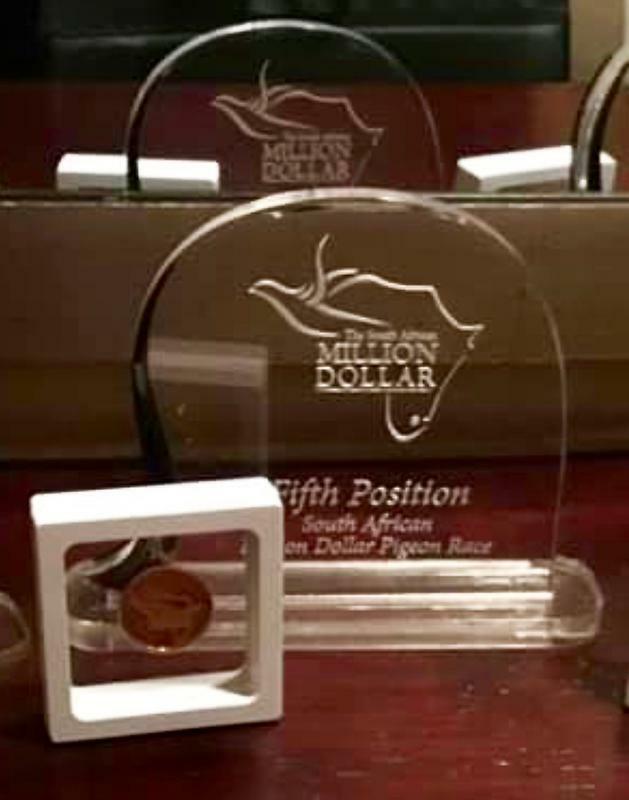 We race for enjoyment but are extremely serious about results. 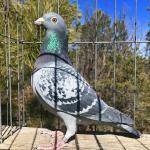 We can afford to have our pictures modified, cut, pasted etc. 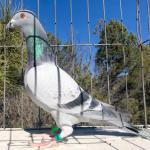 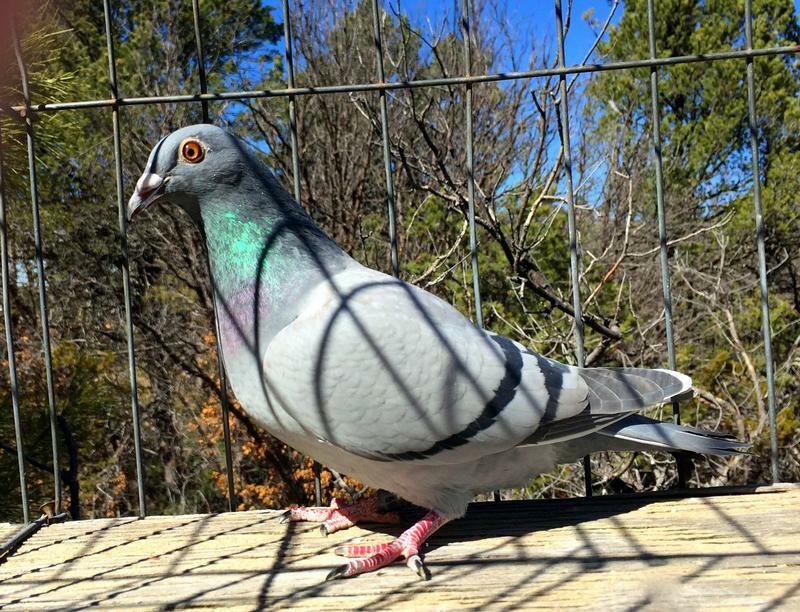 We prefer to see the natural pigeon in sunlight. 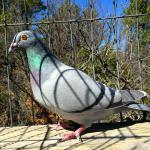 We don't speak for everyone and have no issues with anyone who chooses to edit the pictures. 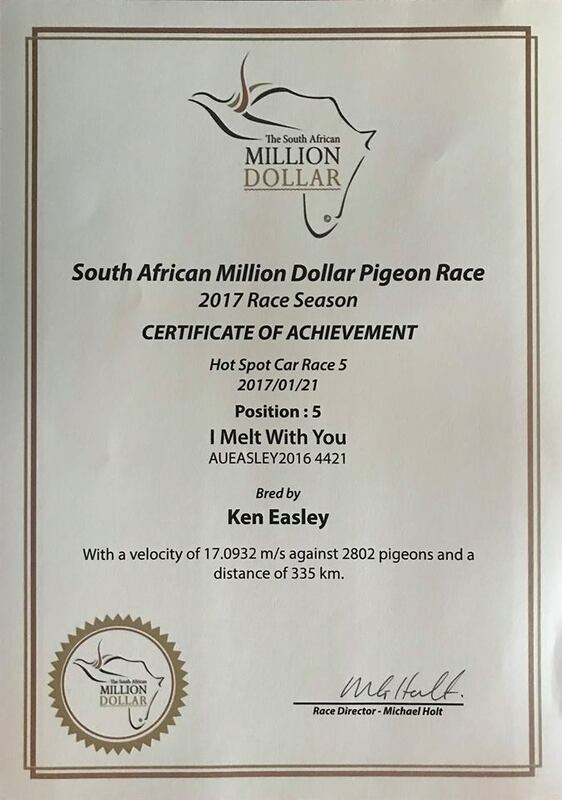 It just doesn't suit us. 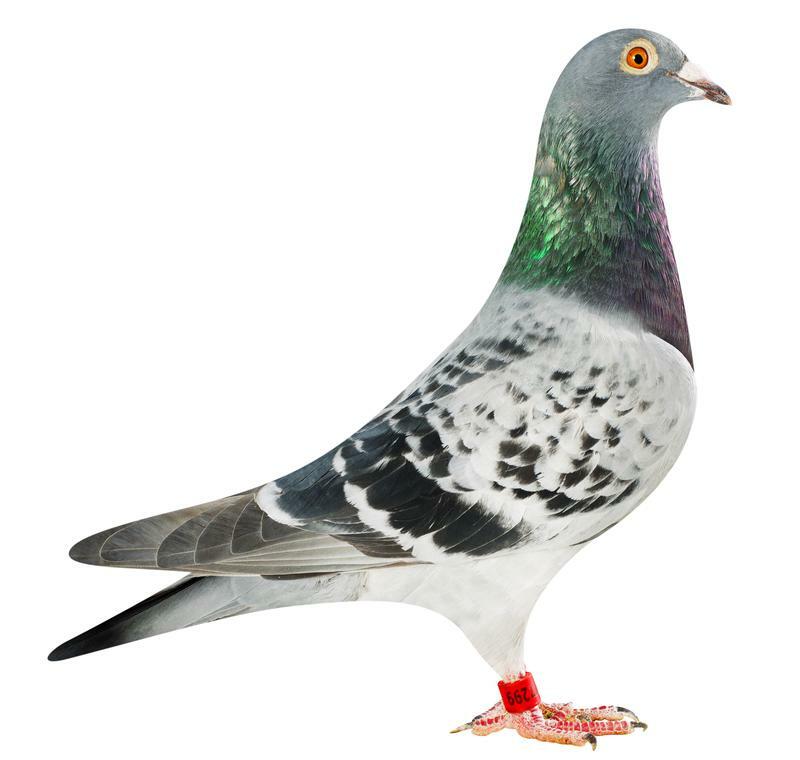 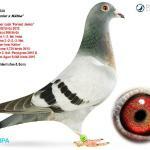 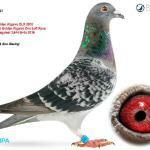 We are not looking to be the next latest and greatest pigeon salesmen. 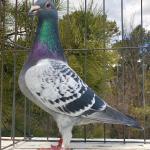 We do however want to offer a few very high quality youngsters each year on PIPA or by order here. 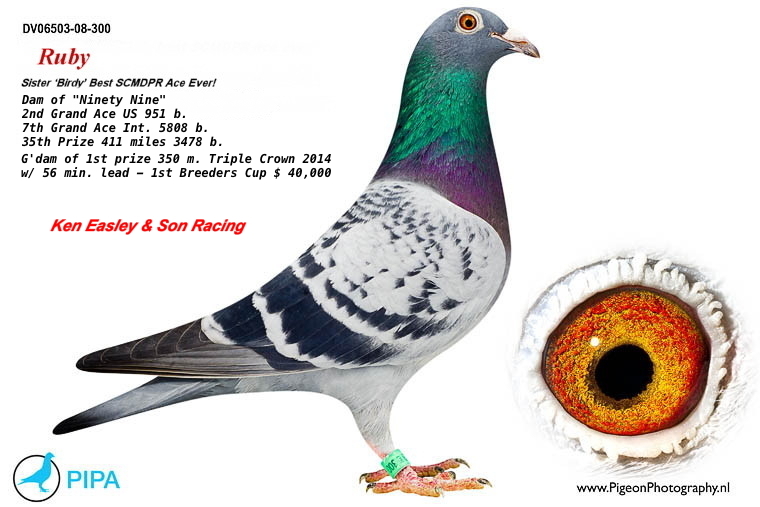 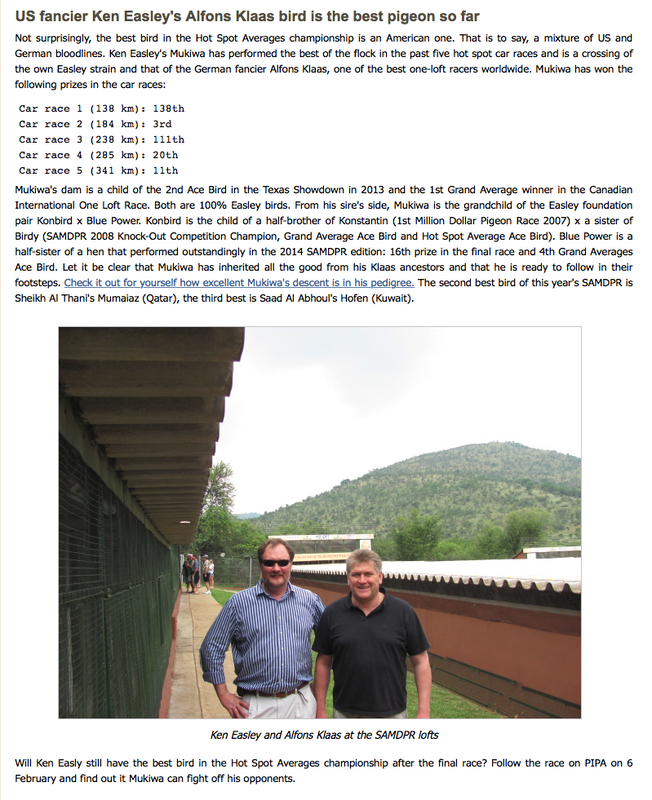 DNA is available and our breeders are on file at Animal Genetics. 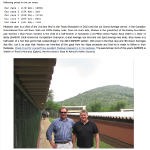 DNA on file at Animal Genetics. 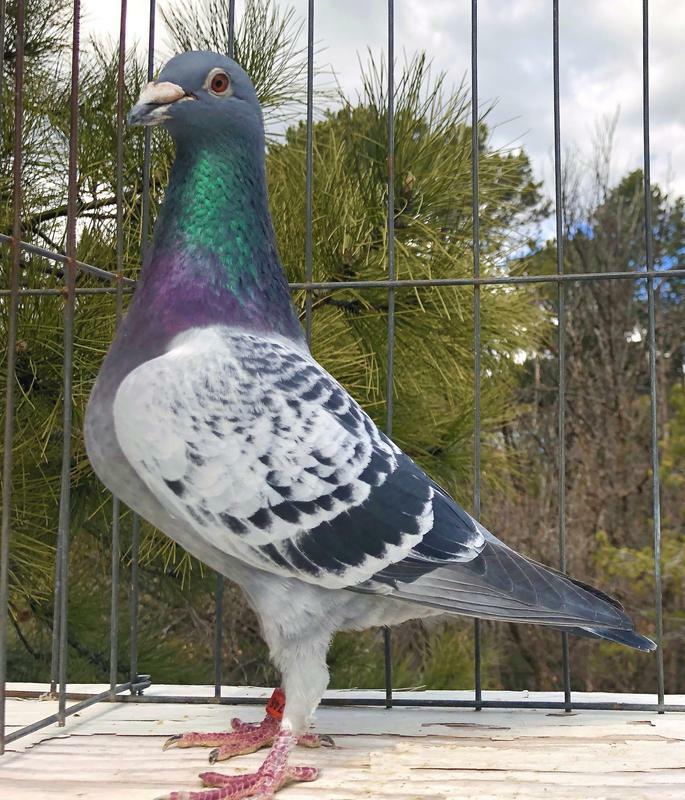 Youngsters DNA certified correct.